On Monday, I found myself behind the wheel of a Ford Fusion driving down a Pittsburgh street lined with gorgeous Romanesque brick factories. The sky was a cloudless blue, the Allegheny River sparkled seductively through the trees, and I was able to drink in all the splendor of the day without distraction because I wasn’t actually driving the car. 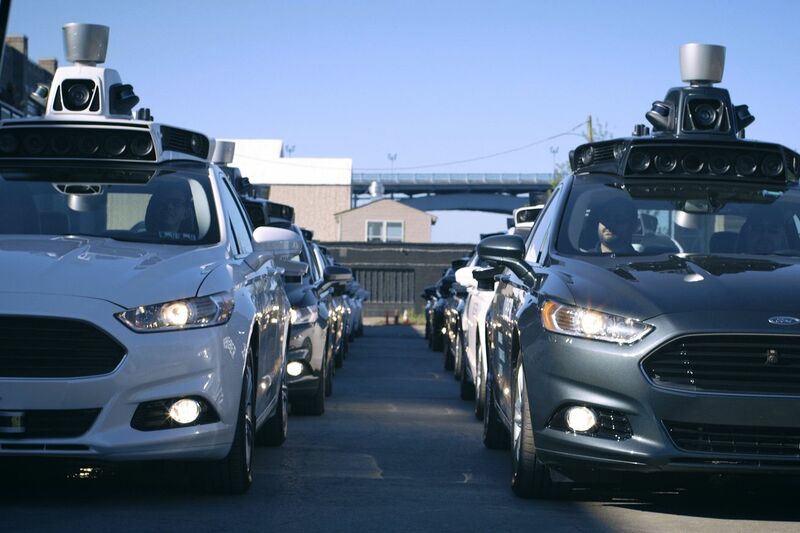 This was one of Uber’s new self-driving cars, and I was behind the wheel, admiring the view. That is, until the Ford SUV in front of me stopped without warning.